It's hard to find quality plumbers in Hamilton and Humberstone knowing that the industry has, in recent years, been given a poor reputation. 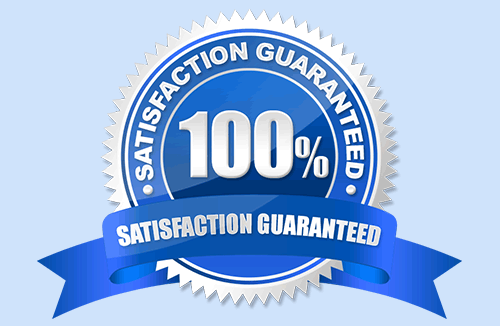 If you need reliability, you need to call us. With us, you have access to a friendly and professional team, so if you have an unexpected problem such as no hot water, a blocked loo or a boiler failure, there's someone on hand to help. 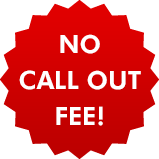 And we don't charge a call out fee! 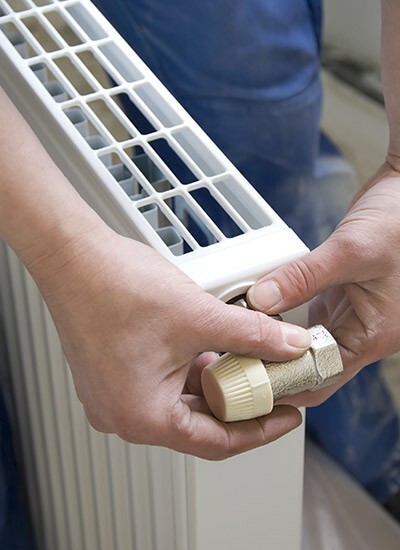 We offer a complete range of services for central heating and plumbing services in the Hamilton and Humberstone area. 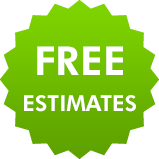 We can offer a free estimate or consultation if you need help making the right decisions for your home. So, if you need any of the listed services, call 0116 316 9946. If you need help with something that is not listed then speak to us for more details. We are all Gas Safe registered. So, you know that when we call to fix your gas boiler or to install a completely new heating system, we are qualified to do so. As we're local to Liecester, you're guaranteed fast response and we aim to be with you within the hour. If you have a gas related problem, do not wait, call us now on 0116 316 9946.